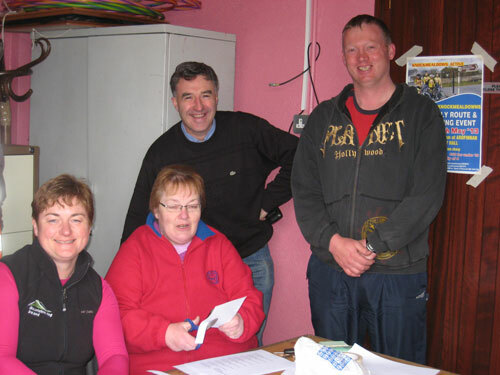 The second Tour of the Knockmealdowns cycle took place on Sunday May 19th last in Ardfinnan. 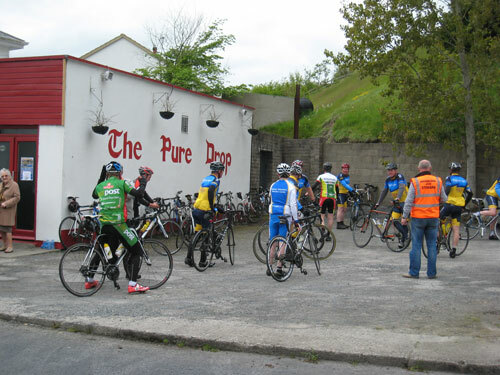 The day was a remarkable success with a fantastic turnout of 113 riders, most of whom took on the challenging 90Km cycle which crossed the Knockmealdown Mountains at Araglin and again at Mount Melleray, with a little kicker at Knocklofty hill on the final run in to Ardfinnan. 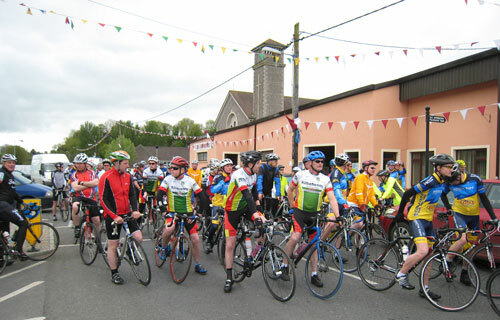 There was also a fine turnout for the well-received 40Km event. Many thanks to all cyclists who supported the event. 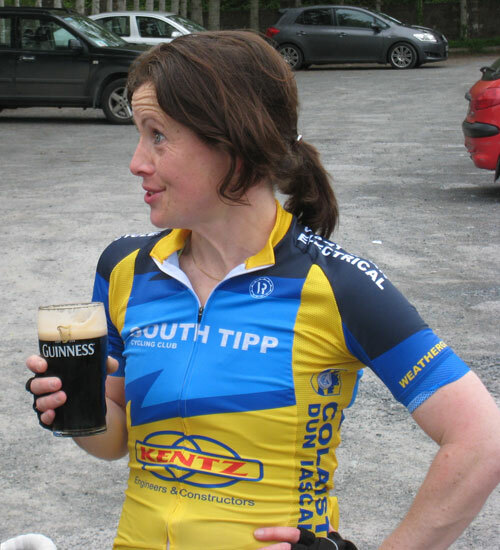 It was particularly pleasing to see the South Tipp Cycle Club in their new gear (see photos), the club has been going from strength to strength since its formation last year. 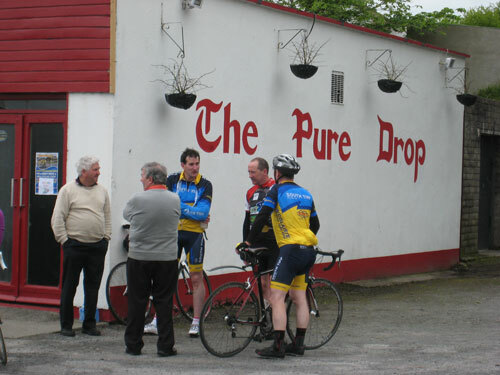 We are also very thankful for the assistance of the Red Cross who provided ambulance assistance on the day as well as Jim Roche of Roches Cycles in Mitchelstown who ably dealt with all mechanical issues along the way and the Pure Drop bar in Ardfinnan who put on a wonderful spread of refreshments that was very well received by all cyclists who took part.